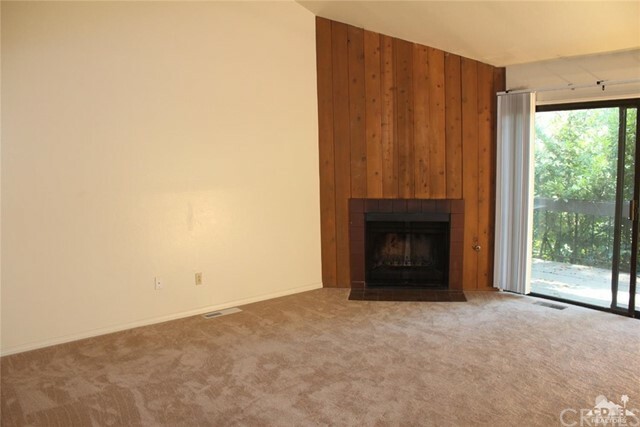 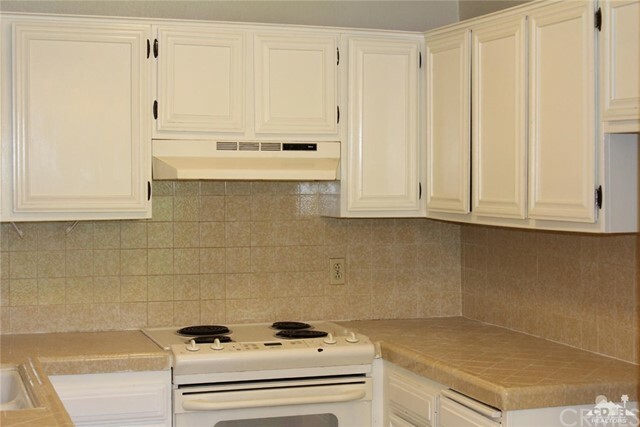 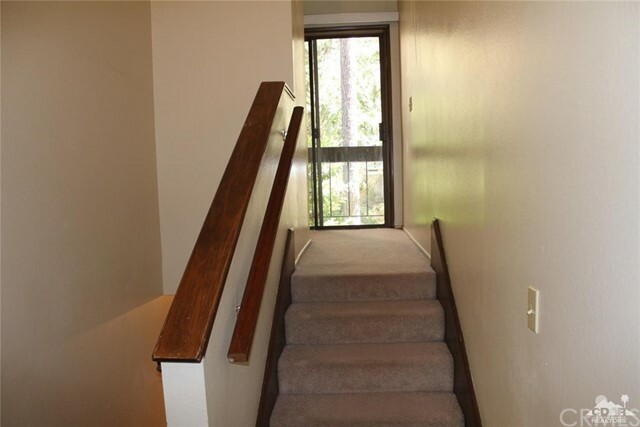 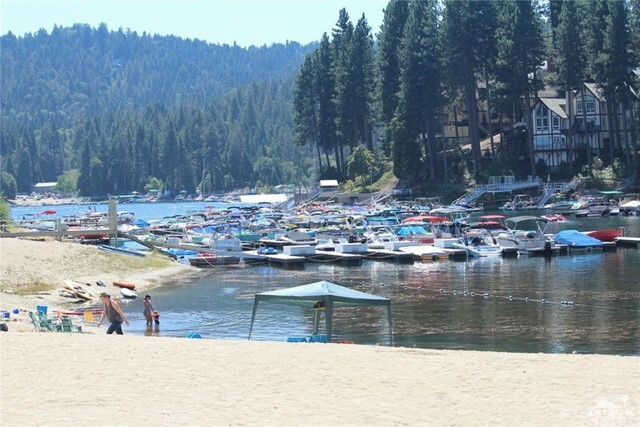 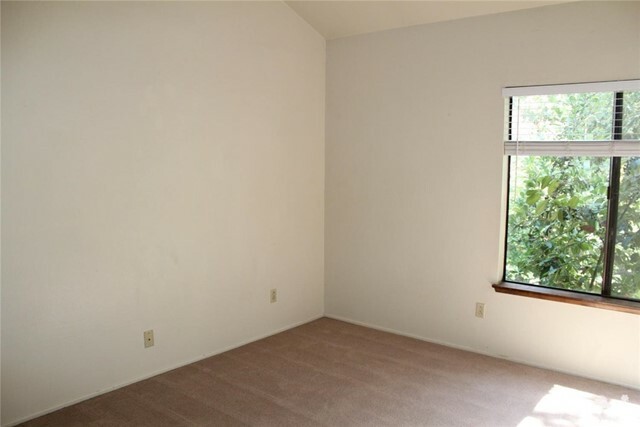 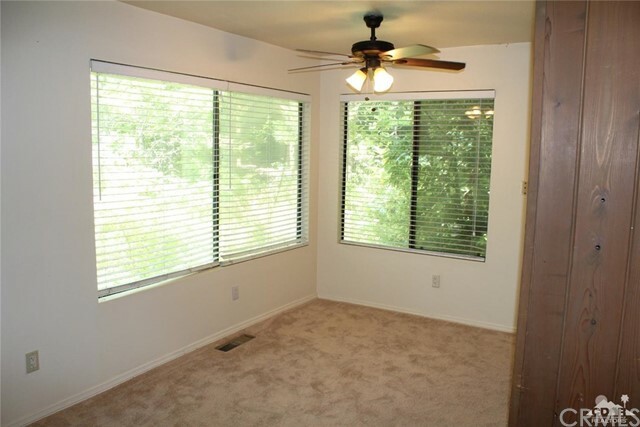 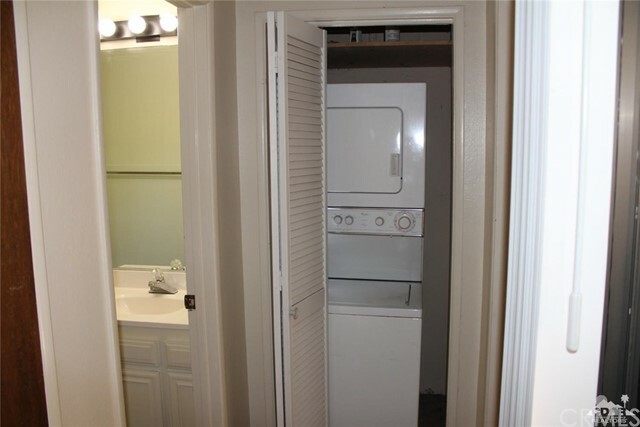 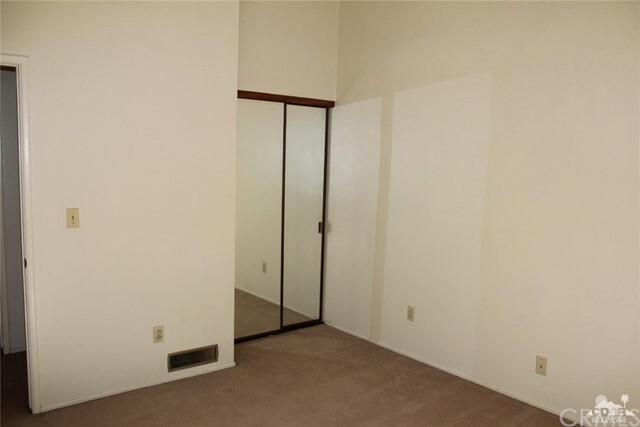 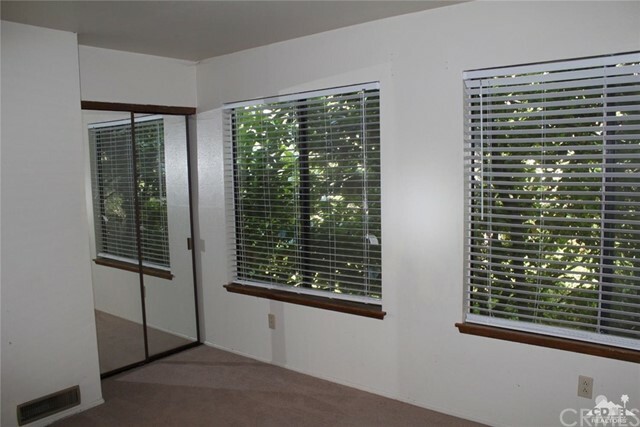 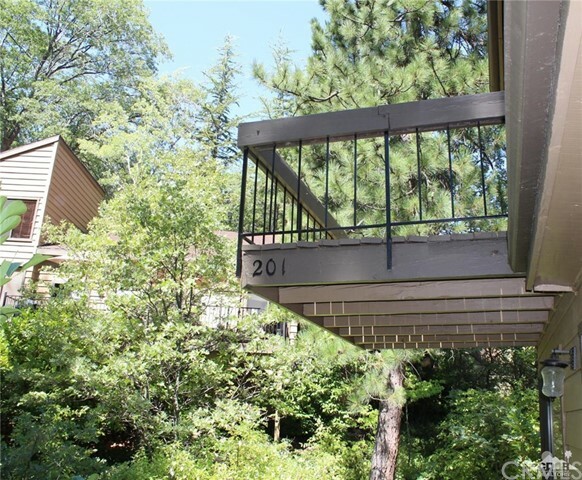 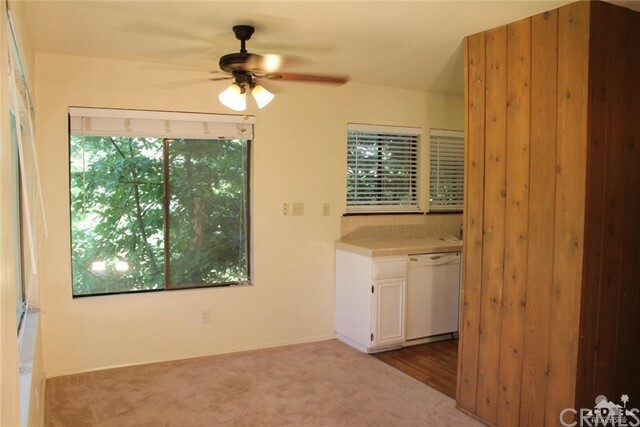 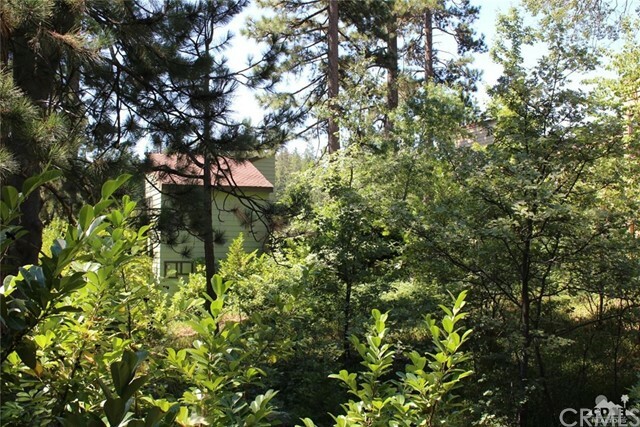 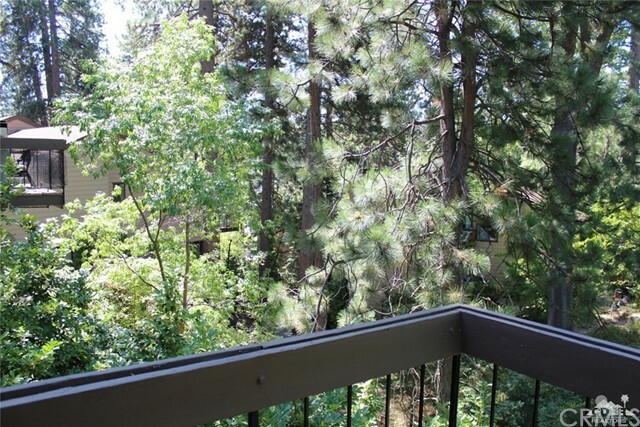 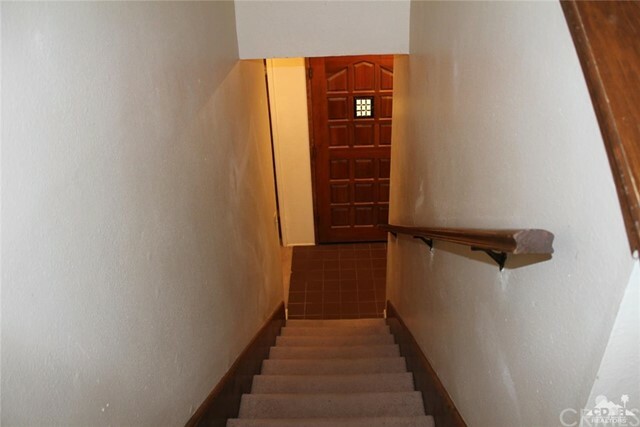 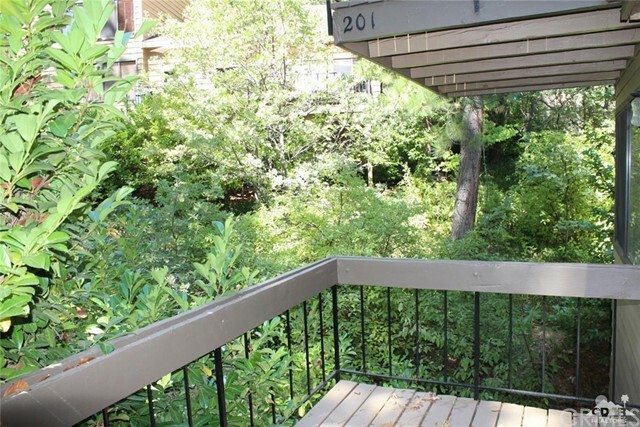 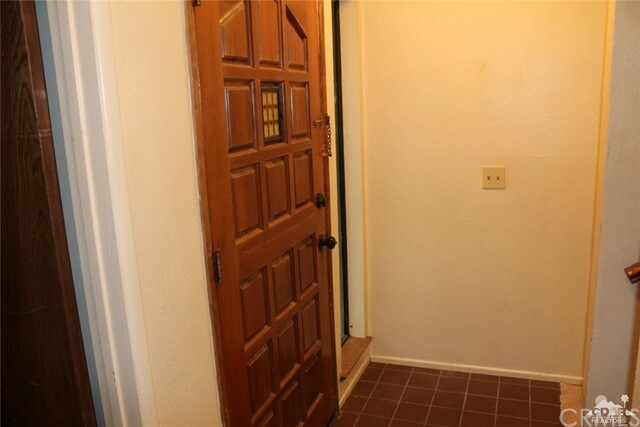 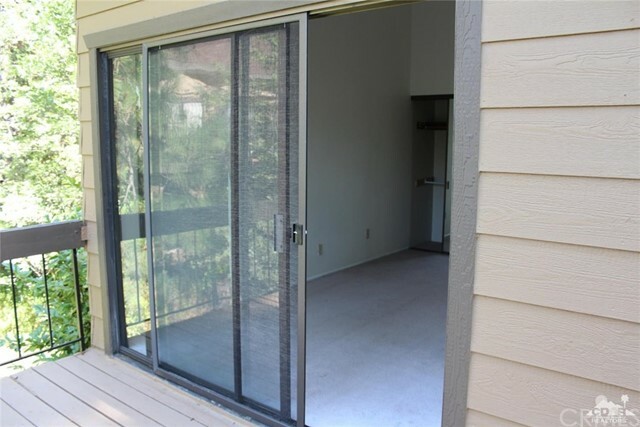 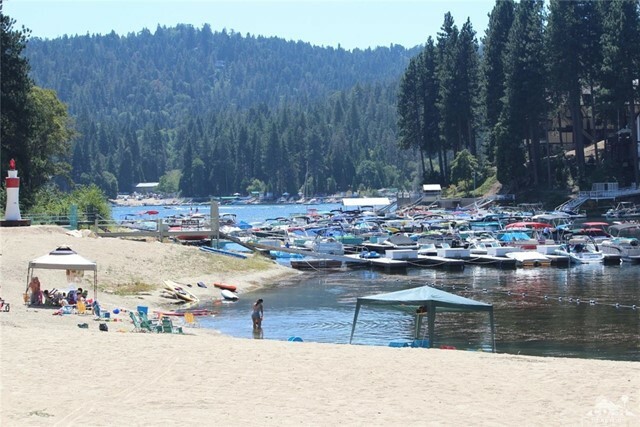 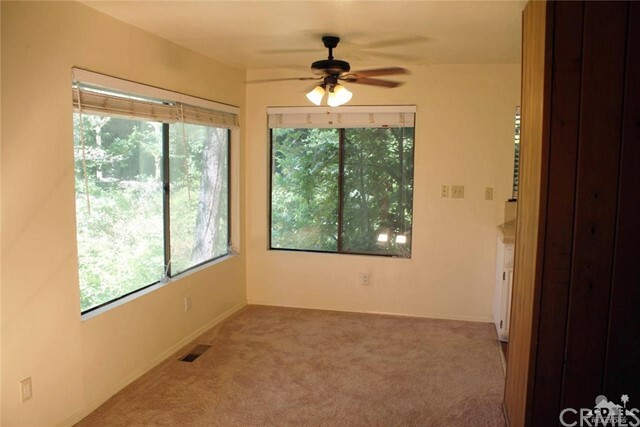 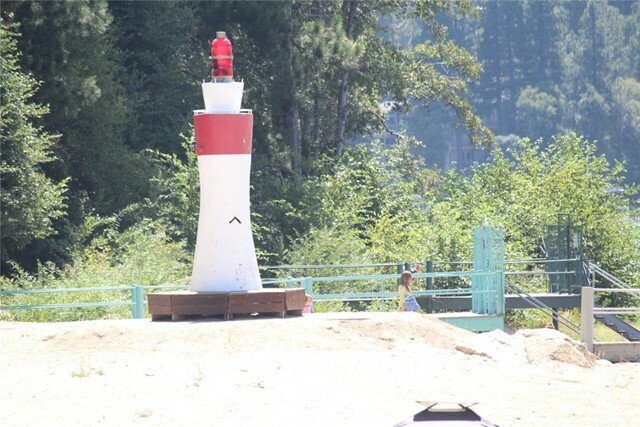 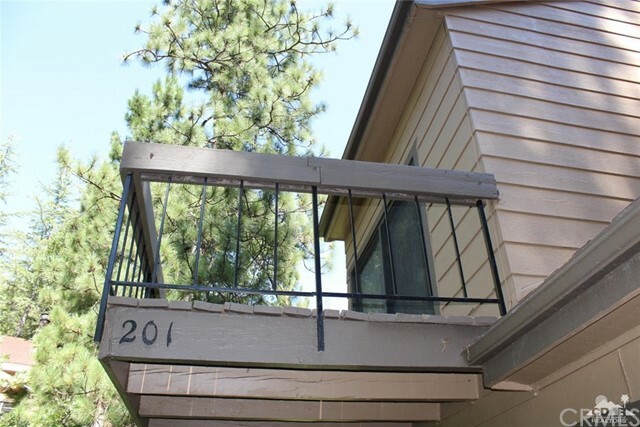 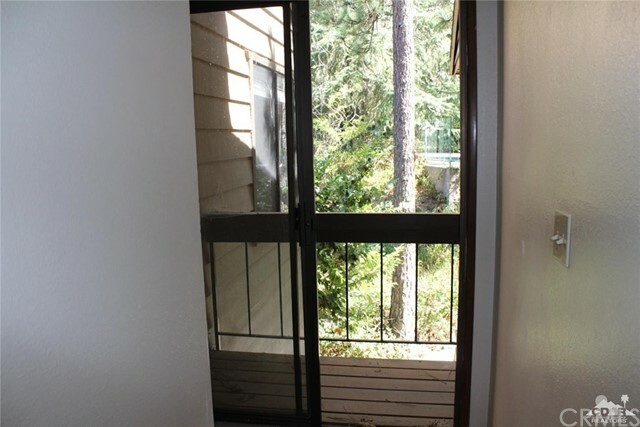 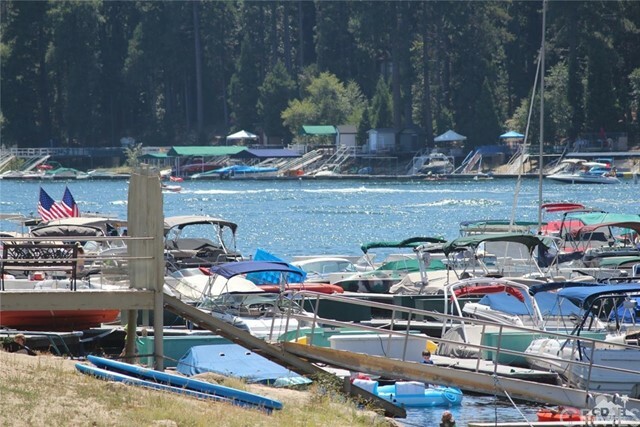 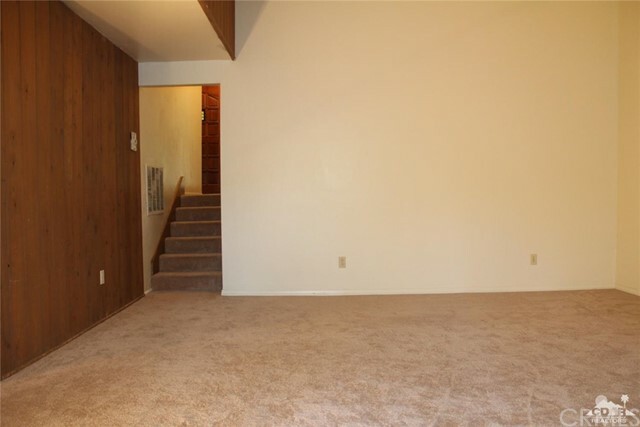 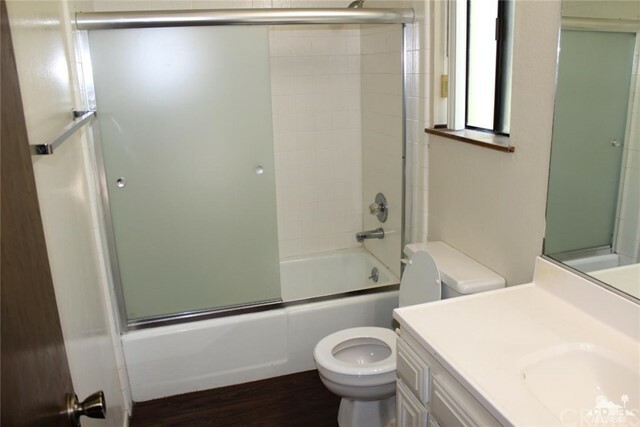 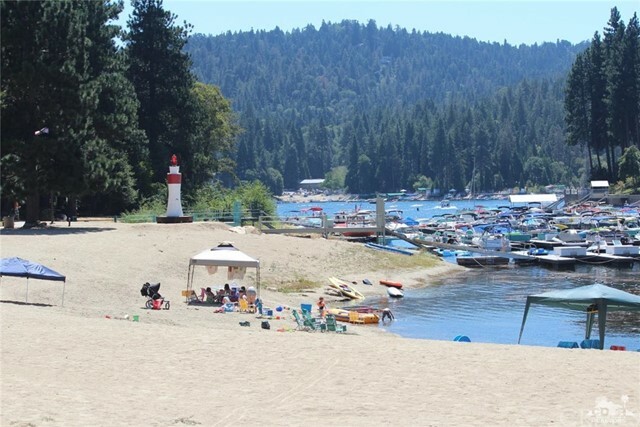 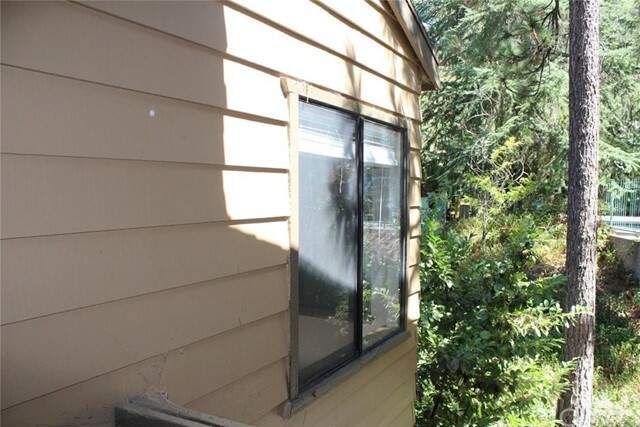 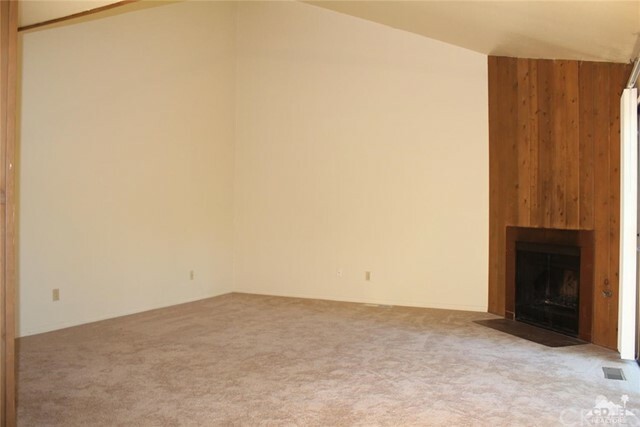 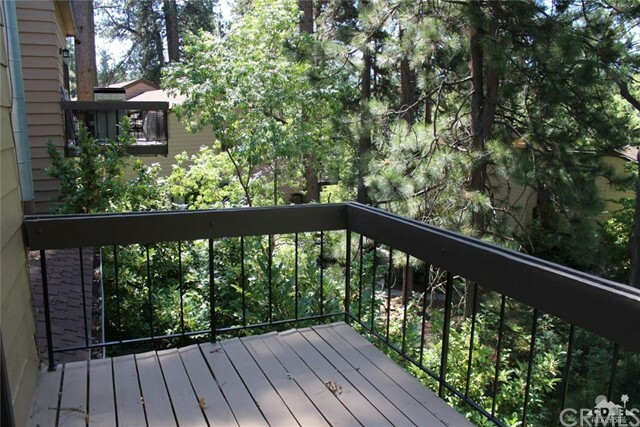 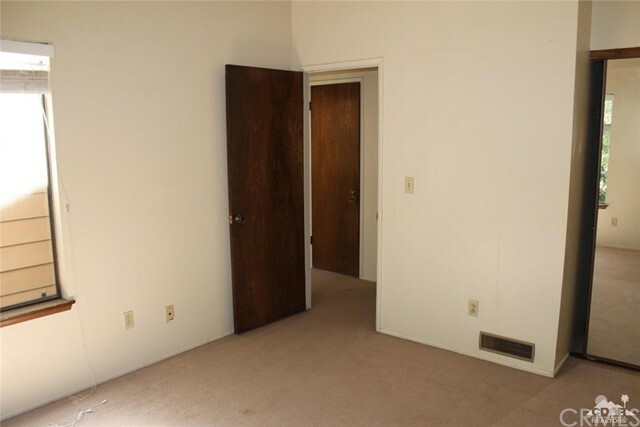 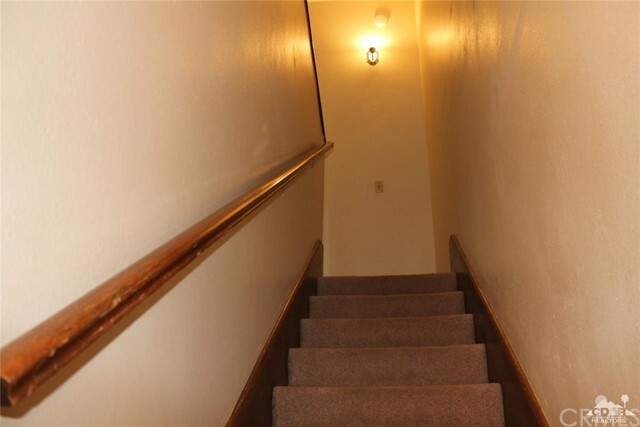 This is the perfect condo for the Lake Lifestyle and it's just a short distance to the largest private beach on Lake Arrowhead, exclusively for homeowners and their guests. 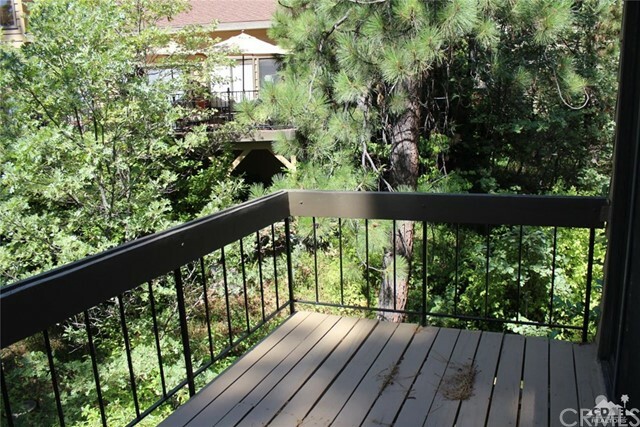 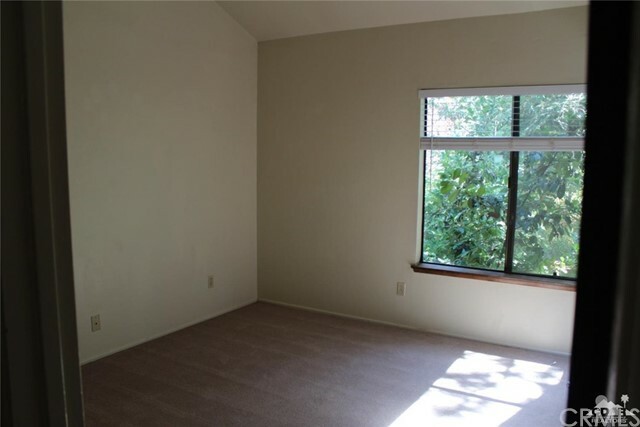 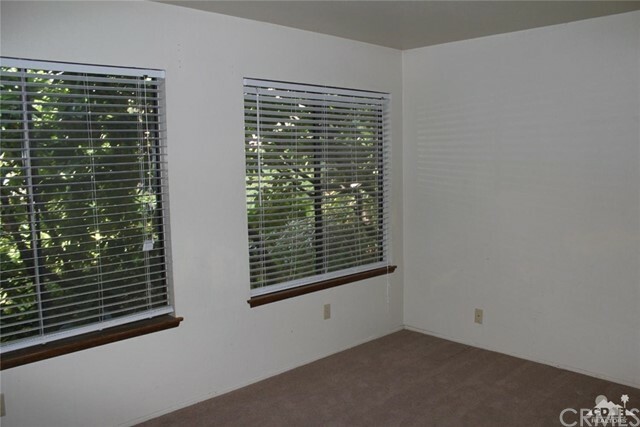 This 4 level, End Unit floor plan is open and spacious with 3 deck areas offering beautiful wooded views and a fireplace for those cool evenings. 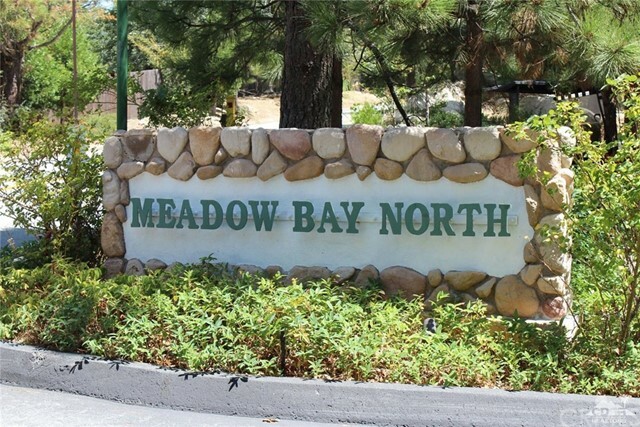 Meadow Bay North is one of the most prestigious gated communities on the Lake. 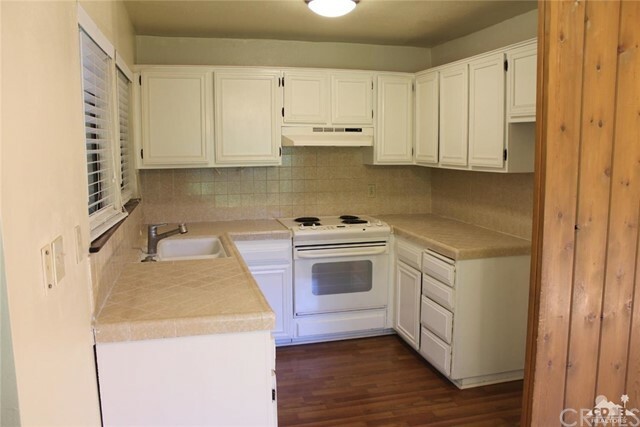 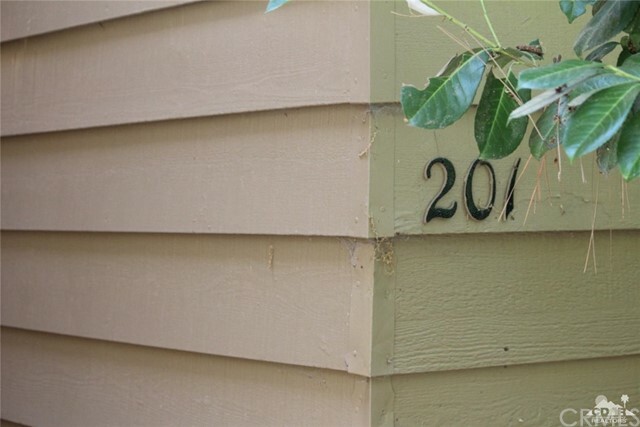 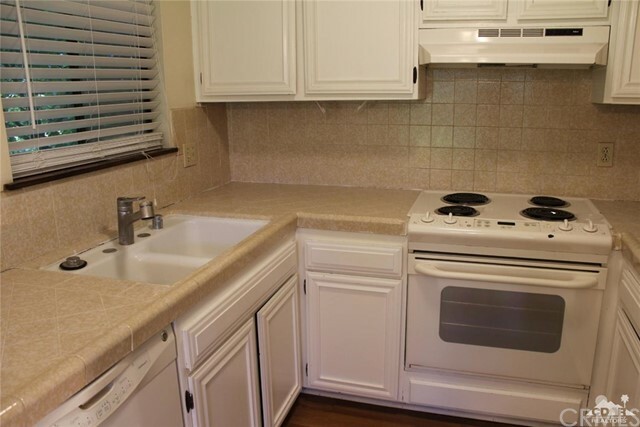 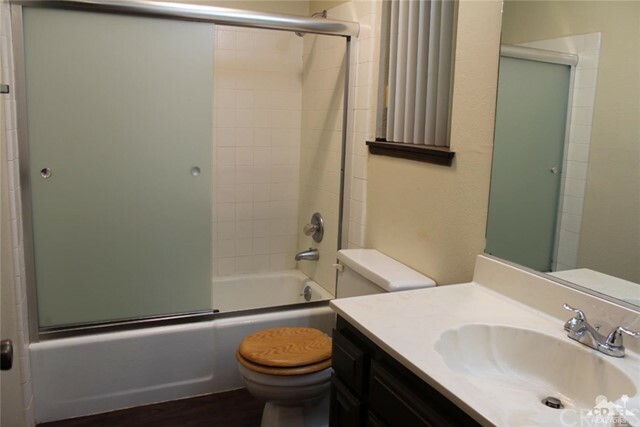 Listing Courtesy of Michael Britton, eXp Realty of California, Inc.